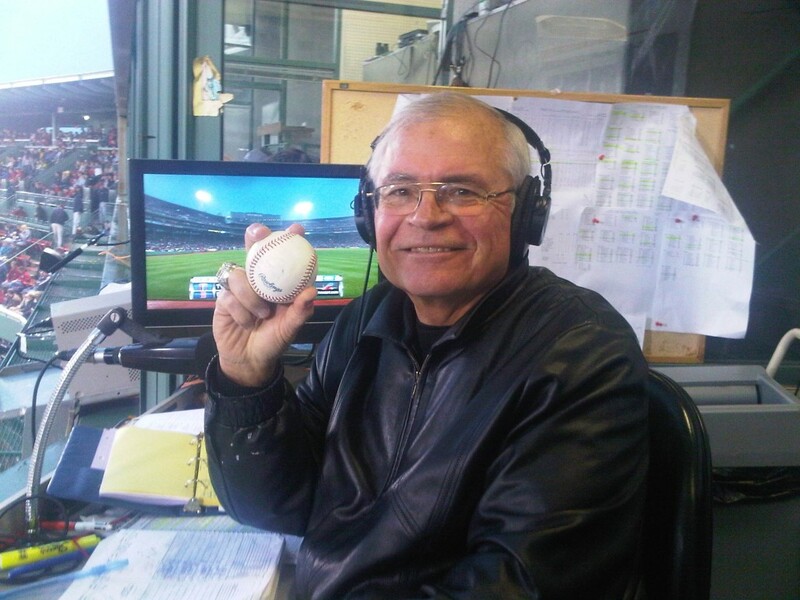 The 2015 season marks Joe Castiglione’s 33rd season broadcasting the play-by-play on the Red Sox Radio Network (1983 – ) and his 36th season broadcasting Major League Baseball. Joe previously called games on TV for the Cleveland Indians (1979, 1982) and the Milwaukee Brewers (1981). Joe has called more than 5,000 regular season games and 112 postseason games for the Red Sox including four World Series. He has broadcast more Red Sox games than anyone in history. Castiglione is also the first Red Sox broadcaster in history to call the final out of a Red Sox World Championship (2004). He is enshrined in the Red Sox Hall of Fame, the Ohio Broadcasters Hall of Fame, and the New England Italian American Sports Hall of Fame. For 29 years Joe taught a course in Broadcast Journalism at Northeastern University. Former students have included Don Orsillo (Red Sox TV) and Uri Berenguer (Red Sox Spanish Radio). Joe has taught at Franklin Pierce College in New Hampshire for 13 years as well. Joe earned his BA in History from Colgate University and his Master’s in Radio/TV from Syracuse University. He has authored two books on his tenure with the Red Sox, “Broadcast Rites and Sites: I Saw it on the Radio with the Boston Red Sox” and “Can you believe it? : 30 Years of Insider Stories with the Boston Red Sox.” Joe also works in Development for the Jimmy Fund of the Dana Farber Cancer Institute. Joe has also broadcast NBA basketball games on TV with the Cleveland Cavaliers, NCAA basketball games on the New England Sports Network (NESN) and was a sports anchor and reporter on two network TV affiliates in Cleveland prior to coming to Boston. Joe lives on the South Shore with his wife of 43 years Janice who is a retired elementary school teacher. They have three children (Duke a sports anchor/reporter in NYC, Tom a physician practicing on the South Shore and Kate a Senior Project Manager in Marketing), and six grandchildren.